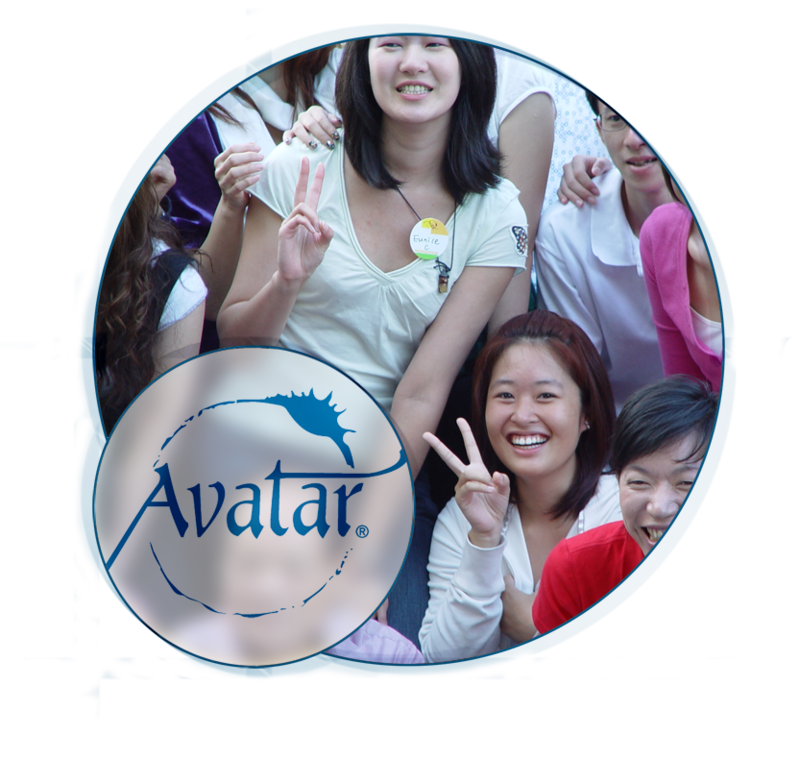 The Integrity Course for Avatar Masters is a nine-day course offered to currently licensed Avatar Masters. It is based on Harry Palmer's book, The Seven Pillars of Enlightenment. The expected results of the course are: improved well-being, insights into attacks and disagreements, and a freeing of creative energy. Free reviews do not apply to The Integrity Course. The Integrity Course is delivered at the same time and location as The Master Course. The Integrity Course has its own checklist and materials. [Optional] At some part of the course, the Integrity Masters may be invited to be in service in the Master’s classroom, so bring your Master pack if you would like to do this. All Integrity Course students must be there at the start of the course. Please pay fees at least 14 days in advance.